Casement windows have been around since medieval times, a testament to their timeless appeal. However, while commonly associated with traditional architecture, casement windows can also work well in modern-style homes in Cincinnati. Here are some tips on making casement windows complement your contemporary home. Choose a frame color that matches the color of your home’s interior or exterior. This can give your new casement windows a sleek, minimalist effect that enhances the contemporary appeal of your home. Alternatively, consider choosing dark colors for the frames to create a stark contrast against lighter walls. Darker colors tend to make a modern home look more sophisticated, but feel free to experiment with different hues! If you’re not sure which color to choose, consult your preferred Cincinnati window installation company for guidance. Your windows can be both beautiful and functional. To ensure energy efficiency, just look for the ENERGY STAR® sticker. Bear in mind that all components of your casement windows, from the frames to the glass, should be energy-efficient. Look for a high-visibility glass package that can still block harmful infrared and ultraviolet rays. As for the frames, look for weather-resistant materials. When wood can rot and vinyl can warp, your windows are susceptible to leaks and drafts. The savvy choice would be to go for a weather-resistant composite window frame. You can customize the look of your windows by modifying the little details such as the hardware. At Renewal by Andersen® of Cincinnati, we offer a wide range of hardware options, giving you plenty of flexibility when it comes to customization. Whether you live in a traditional or modern home, you simply can’t go wrong with casement windows. 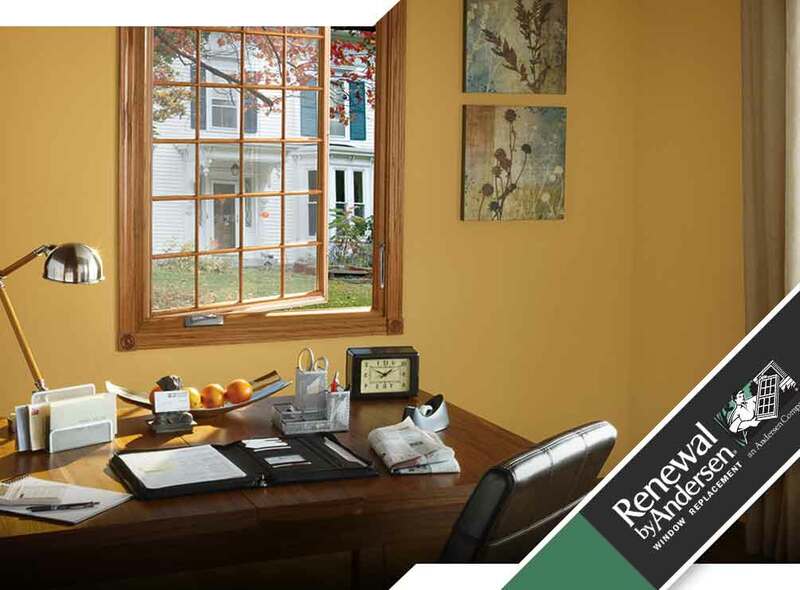 For functional and beautiful window options that will last you years, turn to Renewal by Andersen of Cincinnati. We also offer double hung windows. You may call us at (513) 283-8981. We serve Cincinnati and West Chester, OH and beyond.